We have an Ironman on staff. Ryan’s conditioning of both mental and physical fitness is of benefit to each resident that trains with him. He received his degree in Kinesiology, is a Foundation Training Specialist, and has practiced the principles of athletic training, injury prevention and rehabilitation, and physical therapy throughout his years working with professionals in the field. 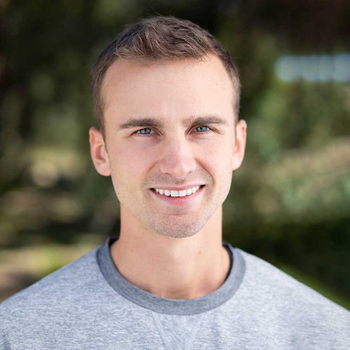 Ryan manages and develops health and fitness programs and assists residents in developing individualized protocols to meet their needs. He feels blessed to play a role in residents’ pursuit of positive change and is motivated by a sense of kinship to each client and the shared responsibility in working towards their goals.